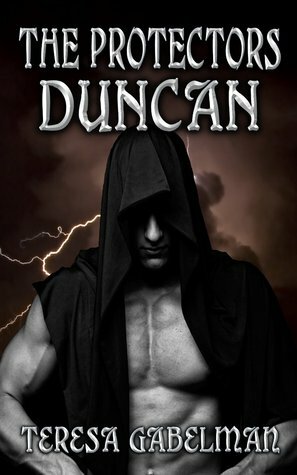 Damon DeMasters is a vampire warrior who has taken an oath to protect his own kind as well as humans. As a social worker, Nicole Callahan fights for the right of every child placed in her care. Damon has been ordered to train Nicole and her colleagues against the dangers they now face. Even as sparks fly, Nicole and Damon depend on each other to protect the children of both races.